Excellent prospects for INTERIOR MEBEL already showing an increase in the number of participants and in the exhibition space; a demonstration of optimism of the exhibiting companies, who consider the exhibition as an opportunity to expand in Ukraine or strengthen their position on this strategic market. The organizers are expecting an increase in the number of trade visitors – every year more and more interested in quality products – a further confirmation of the business aspect of the event. 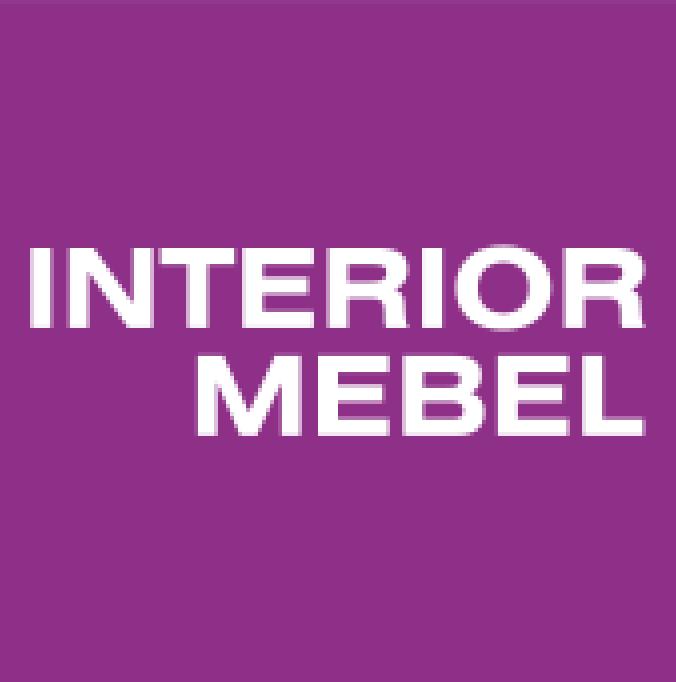 Every year INTERIOR MEBEL dedicates a part of the exhibition to Special Events: the 2019 edition will be characterized by an area focusing on ‘Bathroom, Ceramics and Finishings’, with the presence of important international brands. The annual appointment with Conferences and Master Classes dealing with topics related to architecture and interior design is confirmed during INTERIOR MEBEL2019 at the Auditorium, a fundamental meeting place for furniture and design professionals. Among the speakers of INTERIOR MEBEL2019, the designer Francesco Meda who will illustrate his projects related to the companies (such as Molteni, Kartell, Colos, Luce di Carrara etc), the art galleries and the “self productions”, highlighting the research and the complexity behind the product and the “know-how” typical of Italian culture. Ask for additional information on INTERIOR MEBEL, not only an exhibition of excellent products, but also a place to share ideas for the world of interior design!